Some 45 percent of children with cancer are left undiagnosed and untreated, according to an innovative study of the disease’s global footprint among under-15s, published Wednesday. The number of new cases in 2015, the most recent year analysed, was stable or declining in most regions, but remained highly concentrated -- 92 percent -- in low- and middle-income nations. The most common non-adult cancer that year in most parts of the world -- with the exception of sub-Saharan Africa -- was acute lymphoblastic leukaemia, which affects white blood cells. “Universal health coverage -- a target of UN Sustainable Development Goals -- must include cancer in children as a priority to prevent needless deaths,” he said in a statement. 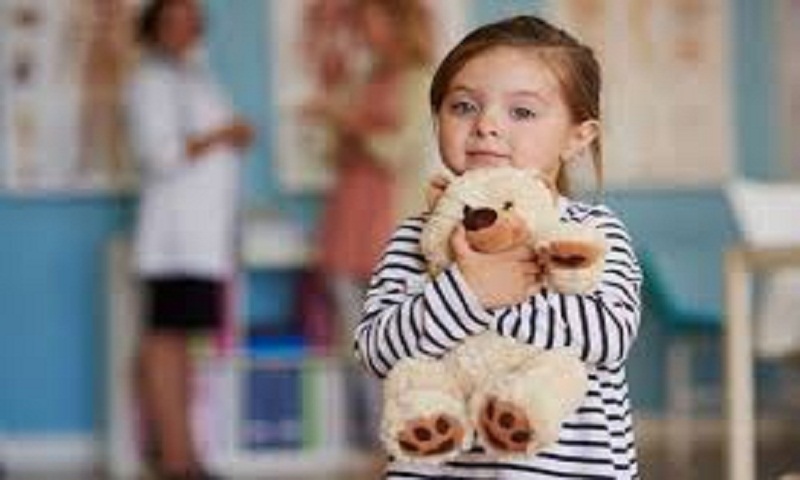 Barriers to access and referral in healthcare systems remains a major problem and accounts for a large portion of undiagnosed cancer cases in children, the researchers said, report Hindustan Times.